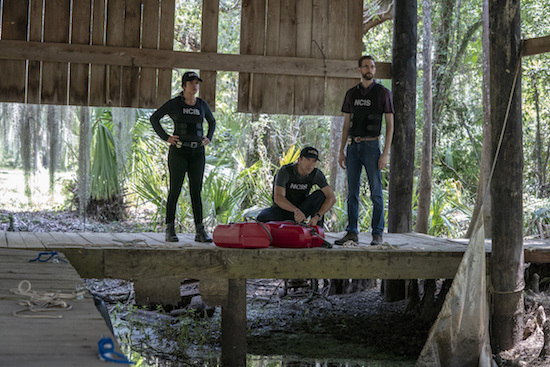 NCIS: NEW ORLEANS returns tonight! 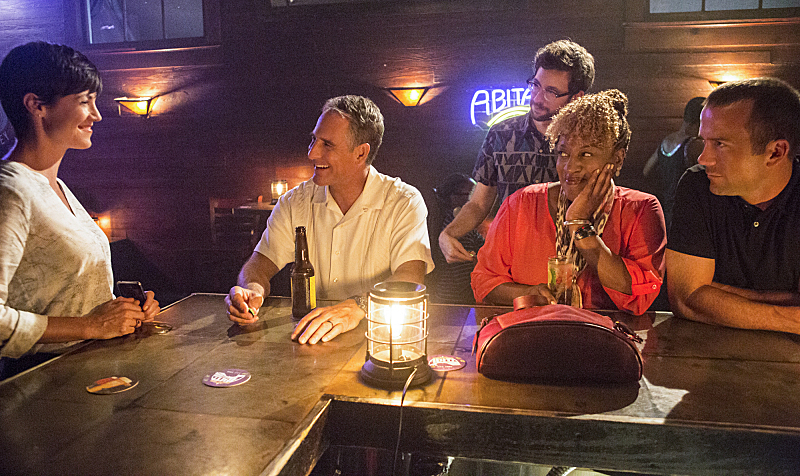 NCIS: NEW ORLEANS’ new season kicks off tonight at 10/9c on CBS. 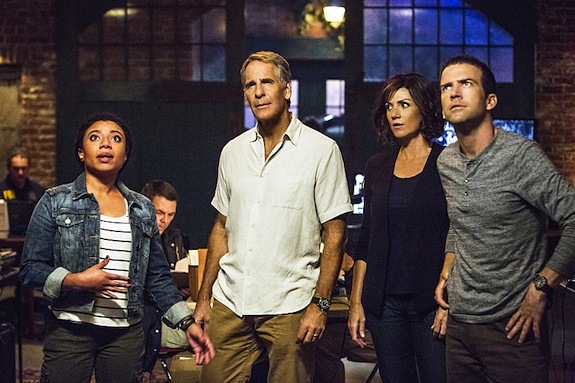 NCIS: NEW ORLEANS premieres tonight at 9 PM on CBS. 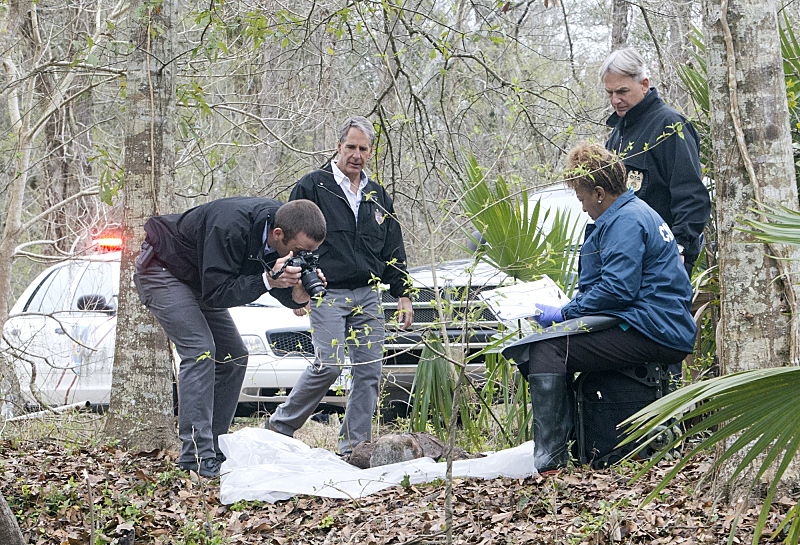 NCIS: NEW ORLEANS is getting a new team member, creator Gary Glasberg announced during the show’s Television Critics Association press tour session for the newest NCIS spinoff. 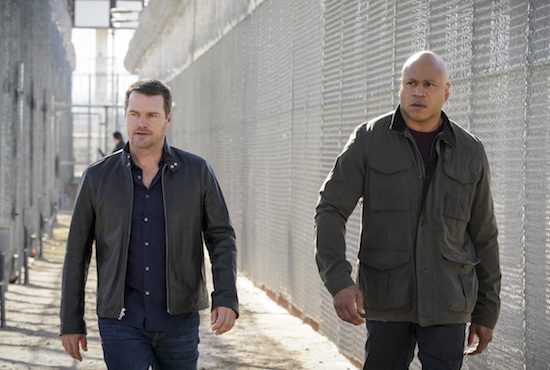 In addition to Kerkovich — who joins NCIS: NEW ORLEANS series stars Scott Bakula, Lucas Black, Zoe McLellan, and Pounder — Glasberg also admitted there are plans to bring some NCIS stars to the freshman drama.